....to not care who is going to play at the Super Bowl. Football bores me. I'd rather read. ....to have been annoyed by the government shutdown. It seems to be somewhat resolved, but military members should never go without pay. ....to have finished season one of Stranger Things. I watched with my daughter, who has a crush on Finn, one of the actors in the show. I also wants some Eggos now. ....to not plan on doing much for Valentine's Day. I see all these gift guides and I'm thinking, "Isn't it a Hallmark holiday?" My husband and I usually exchange candy and call it a day. ....to NEED to try the new Diet Coke flavors. I guess they just released new ones like Blood Orange and Ginger Lime. I'm intrigued and obsessed with Diet Coke, so I must find them. ....to have been wondering why nearly everyone on my Instagram feed were sharing letter board photos. If you're curious, they're at Target. I found one for $5, but have yet to use it, because now I feel everyone else is. 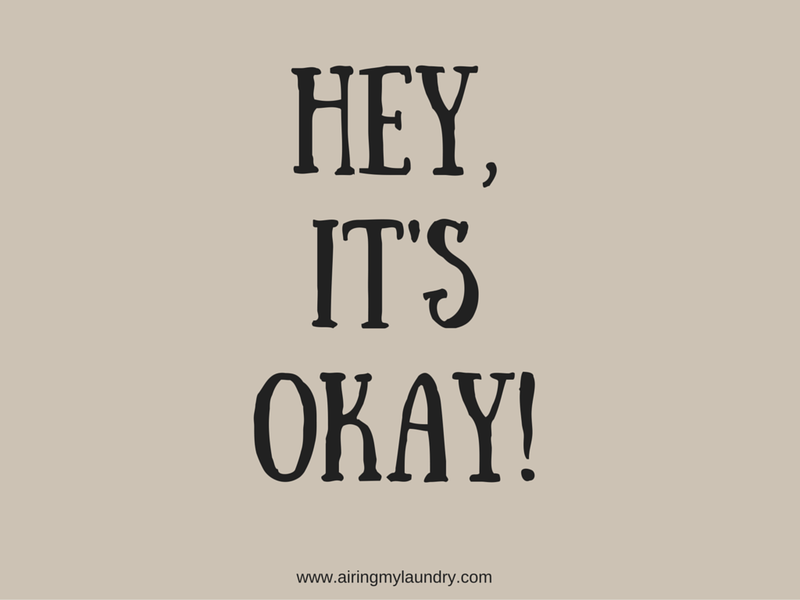 Have you heard the song "Hey, it's ok" from a French duo? Anyway, I need someone to say, "Hey, it's okay to wait for the final season of Game of Thrones. LOL. Loved this post, I f=don't know why I haven't seen the letter board posts on instagram, I guess I need to focus more on that platform. While I am happy that New England is in the Super Bowl, I won't be watching it this year, either. I do like the commercials, though. I always throw a huge Super Bowl Party because we're a sports loving family. I don't care for either team playing this year and the commercials are what I watch for. By halftime I'm bored and ready to go to bed. I've seen the letter boards. At first they were cute. Now, they are way too trendy and I'm skipping this one. I'm definitely trying the new Diet Coke flavors. My SIL started drinking diet coke about 10 years ago and has gotten us all addicted to it, lol. I don't watch football either. I always have it on but get too busy to keep up with what's going on. 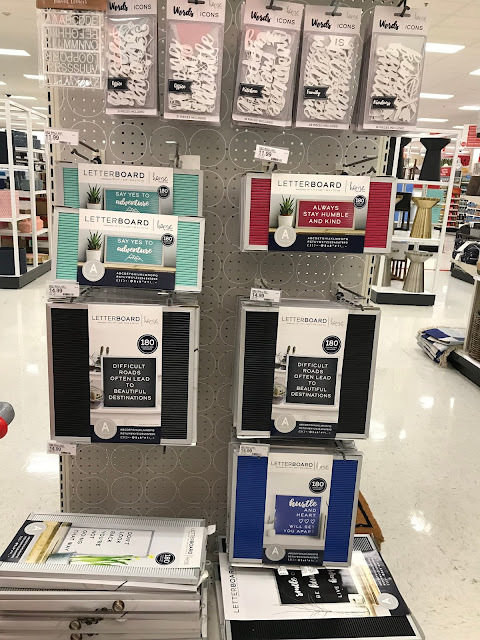 I saw the letterboards at Target but not the $5 ones! I want some colorful letter sets. Those letterboards are so cute! Also, I love to watch Stranger Things. I'm excited for the next episode. Haven't watched it in a while. I'm going to have to try the new Diet Coke flavors. I've been meaning to watch Stranger Things, but haven't found the time yet. Glad to see I'm not the only one wanting to try the new Diet Coke flavors. Now about that trip to Target for those letterboards... thanks for the heads up. Hate football and do NOT care one little bit either. But I do think we are having a football party at our house so I guess I will find out who's playing then! lol! This whole government shutdown thing has really upset me also. If people should not get paid then it should be those that shut it down. That is my opinion but I think a lot of people would agree with me. Love stranger things too! Watched season one and two in a week ahah! Really, new diet coke flavors?! Can't wait to try them! I love all of these! Especially the Superbowl one. I never care about it but feel bombarded by football stuff that entire week. Valentines Day not a big deal. Football we enjoy but food is really important. Being retired military come on people get your priorities straight. Hands up I know very little about American Football, and the Superbowl just goes completely over my head lol. Ha! I have no idea or care what's going on with the super bowl, either. My poor hubby. At least his daughters will watch it with him! It's totally okay not to plan big things for Valentine's Day. We usually hang around the house and spend time together. Sometimes if we get a babysitter, the hubby and I will go out to dinner. We got one of those letter boards. My son actually picked it out for my hubs for Christmas. I love it. Love to put quotes on it. I just heard about the Diet Coke flavors and I want to try them. I like Coke Zero better than Diet Coke but I want to try these anyway. I have to catch up on Stranger Things too as there's a lot of my friends who's recommending it. I'd like to try the new diet coke flavors too. I will watch the Superbowl buts it's for the commercials. I didn't see any letterboard posts but, I'm always a couple steps behind. I feel the same way with football, besides, the football is less watched by hubby and son nowadays because of their kneeling BS. I love just taking a day off on Valentine's Day. I hate buying into the trends. I so hear you on the superbowl comment. I'm from Europe so I don't understand the game and am just not into it -- more into soccer. Hmmmm I need to start looking into those letterboards too now ha ha. I love Stranger Things! It's awesome and I definitely like the choice of actors, they make the show even more effective. Letter boards seem to be the trend in instagram these days. I am not sure what to make of those letterboards at the end. I suppose they could be useful but I am not sure what use I would put to them. Hope you enjoy Stranger Things Seaon 2. And I am with you on the Diet Coke flavors. They definitely sound unique. Haha.. I feel like the Sound of Music meme.. "This is me not caring about the Superbowl.." I saw those diet Cokes at my grocery store - thanks for not making a variety pack and making us buy a 12 of each flavor!!! Marketing.. I'm curious to try them too.. We won't be celebrating the Hallmark holiday either..
Hey, it's ok not to want to get involved in all that valentines hype - it can be a bit commercialised. I often think if you love someone you can show it any day of the year, not when someone tells you, you should! Love this post. I honestly only know New England is in the Super Bowl because I live there. I have no idea who else is playing! The letterboard trend is getting over-saturated especially in the blogging/instagram world like its just too much! I also will be missing Superbowl this year its so predictable at this point Im bored too now. I guess I am pretty basic because I totally want a letter board! No idea where I'd put it, but why not?! Send me one, please! ;) Did you like Stranger Things? I love this series of yours. I haven't watched Stranger Things but I've heard so much about it. I would love to catch up on the seasons available! True.. 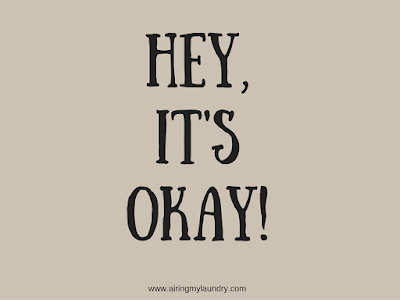 It's really okay... I like ur series of writing.. very intresting read up..